For many years the spotlights of NGOs have shone on labour rights in the global cotton industry, in which children and young people are subjected to long hours in fields, poor supervision, extreme heat and few or no breaks to eat – which can lead to exhaustion and heat stroke – and even physical and sexual abuse at the hands of supervisors. Exposure to harmful pesticides is also a significant concern for children in some cotton industries, with World Vision stating that the effects of pesticides on children include “tremors, nausea, weakness, and in serious cases paralysis and death”. Some children working in the cotton industry – if they have access to education at all – are taken to the fields during school to fill their country’s quotas of the crop. But children aren’t just subjected to work in fields. In India, for example, there have been many reports that young girls are being trafficked and sent to work in cotton mills, where they work long hours, are kept from their families and earn very low wages, if any. It has even been reported that girls working in these mills may have had hormones put in their food to stop them menstruating. Some governments are now claiming they’re addressing child labour in their cotton industries; the Pakistani minister for commerce recently stated that his country is taking action against the use of child labour as well as cotton pesticides, which harm child workers. Also this year, Swedish mega-chain H&M pledged to stop using cotton from Syria and Turkmenistan, where the crop is produced using the forced labour of children and adults. In Turkey, where children in the cotton industry work an average of over 11 hours per day, six days per week, a coalition of governments and NGOs have launched the Working Group on Child Labour, which aims to address the root causes of child labour. But it remains a very real problem. Just days ago, it was reported that children are still being forced to work in cotton fields in Uzbekistan, the world’s fifth largest producer of cotton, whey they sow the crop in spring and do long hours of weeding in summer. Baptist World Aid Australia’s Behind the Barcode report found that Uzbekistan had been making efforts to eradicate child labour from its cotton industry, but that the children are being replaced with coerced adult workers. Research before you buy. 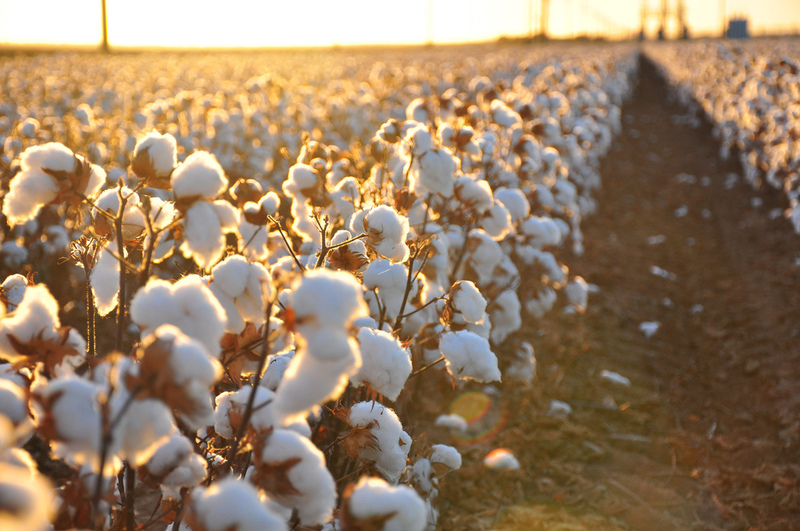 While it is not always easy for brands to ensure none of their cotton comes from tainted sources, the systems that brands have in place systems to avoid these sources are of varying effectiveness. Ethical Consumers Australia has produced the Good On You app, which supplies you with “ethical ratings in the palm of your hand”. 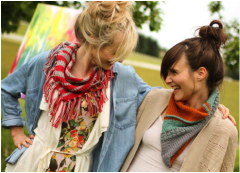 You can also search the Shop Ethical online guide for ethically rated cotton products, and look for products that use Fair Trade or GOTS-certified cotton. Put pressure on organisations that have labour rights issues or that haven’t properly investigated their supply chains. This needn’t see you marching and chanting with banner in hand, if that’s not your thing; the owners of boutique clothing stores are naturally very interested in what their customers want, and polite enquiries are what makes the world go around. 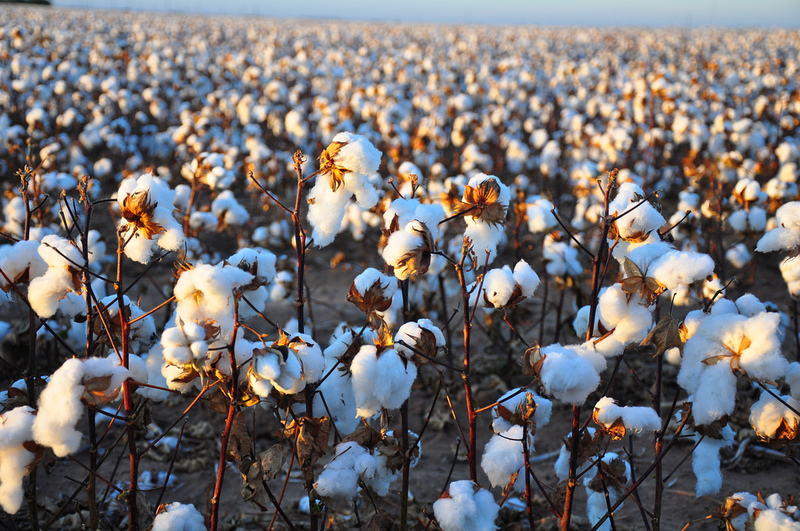 The Cotton Campaign has a number of other suggestions, including writing to the governments of Uzbekistan and Turkmenistan, and to our own government to urge change – they provide talking points and addresses. You can write to your favourite brands to ask them where the cotton in their products was produced, and ask them to ensure they are not supporting forced labour in Uzbekistan and Turkmenistan. To make it easy, you can use the “Your Voice” feature on the Good On You app to send a message to brands. Install the app and choose your brand, then click the Your Voice button. Get involved. There are so many organisations out there that are always looking for volunteers to contribute to eradicating child labour rights issues, such as the Cheerful Hearts Foundation. Right now, VGen, World Vision’s youth movement, is offering volunteer positions on its anti–child labour teams in Sydney and the ACT. And, of course, you can share new knowledge with those you know on social media or, better yet, in person. You never know how your thoughts may inspire another to act. Photo credits: top, Kimberly Vardeman cc; middle, Kimberly Vardeman cc.